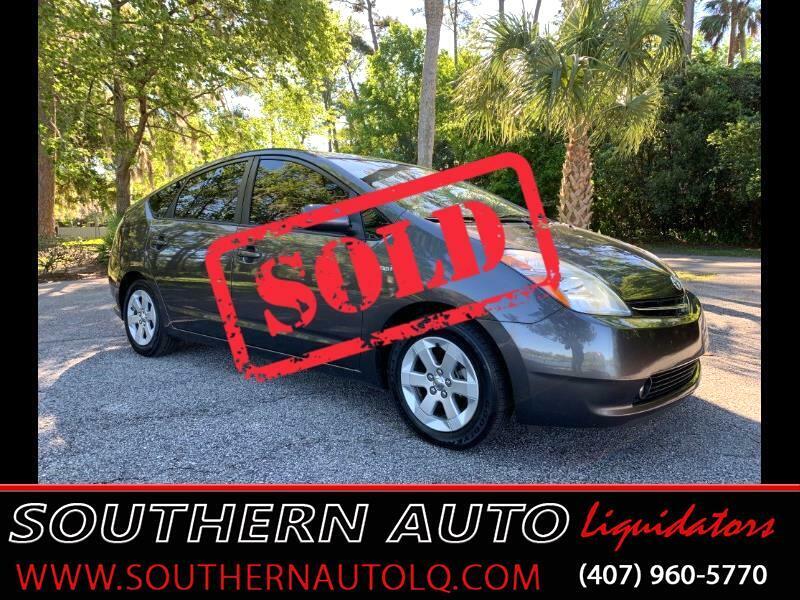 You are looking at a Beautiful, Super clean ONE OWNER "Magnetic Gray Metallic" 2009 Toyota Prius with Package #6 loaded with upgrades. This car is all about being green on gasoline. The Prius's gas-electric hybrid powertrain is Toyota's enviro-friendly sedan for everyone. The Prius can operate as an electric-only car at low speeds, and starts its engine seamlessly whenever the accelerator position orders more "oomph" than the battery-electric-motor can deliver (the engine keeps the battery charged, too). This car is fully loaded with Back-Up Camera, power windows, power locks, Bluetooth, Navigation, Cruise control, upgraded JBL Sound system, leather seats and interior trim, aux port and more. The radio, AC and engine-electric power flow chart, navigation are all displayed on the large touch-screen monitor in the middle of the dash. Gear, Speed and mileage are displayed on a digital dash below the windshield (a cool feature that keeps your mileage right in front of your face - for those who are prone to absent-minded speeding). This hatchback is incredibly roomy inside and the back seats fold down to provide huge cargo space. Factory floor mats, cargo mat, and a retractable cargo cover to hide your valuables. Come check it out for yourself and make an appointment to test drive it today! You won't be disappointed!!! Drive Fun, Drive Safe, Drive Cool!